A very beautiful film served by talented actors. In terms of a good balance between acting and all that is typically French, I would rate this film quite highly. 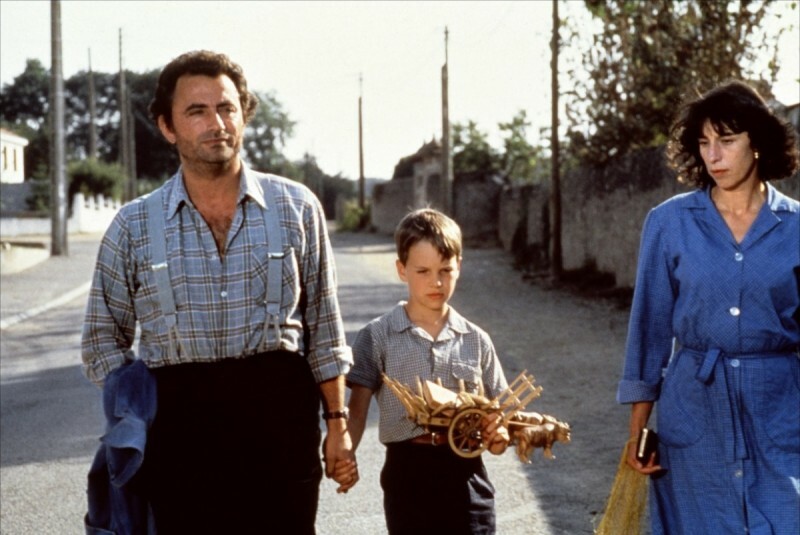 I would also recommend it to anyone who enjoys the unrefined rural existence of a small French community and the spirit of bon homie that goes with it. The two children are a delight to watch as they play out their innocent roles: yet perhaps not so innocent as far as the young girl is concerned. 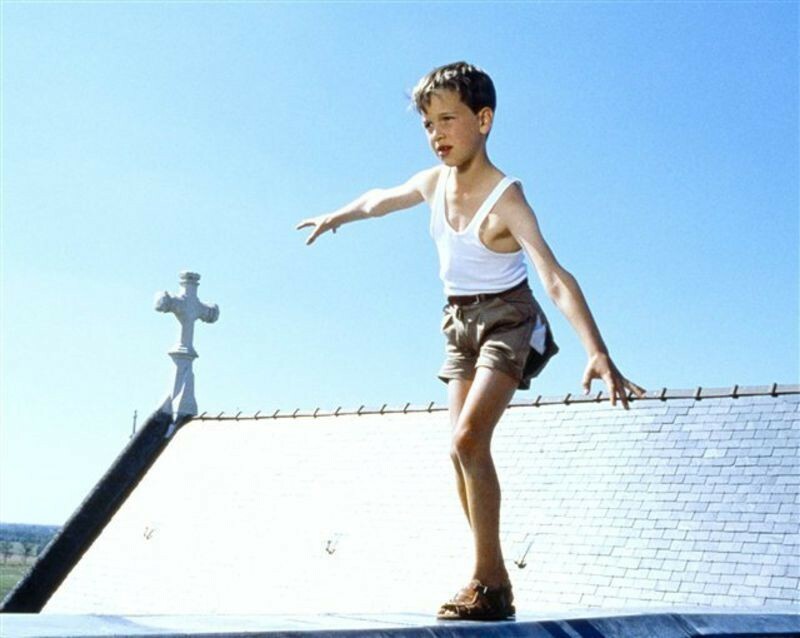 It is also one of those films that begins with uncertainty and discord, yet ends with the young boy finding affection from the man he initially feared, and more importantly, being reunited with his mother. This film is classic coming of age territory. It has a straightforward, easy to follow storyline which gradually engages the viewer's attention and narrowly avoids being overly sentimental. Naive and innocent city boy, Louis (9) meets worldly wise rural tomboy, Martine (10) who duly introduces him to the ways of the adult world. She takes great delight in humiliating him at every opportunity, not least when dropping baby eels down the front of his swimming trunks. By the end of the story, however, they have developed a sweet and natural childhood friendship. The director cast his own son in the role of Louis, despite a total lack of acting experience; he puts in a fine prformance and Vanessa Guedj is superb as little Martine. 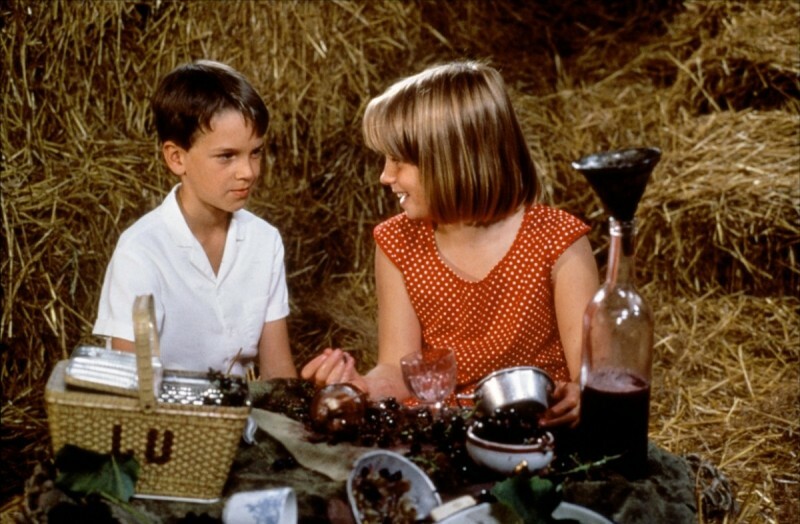 The atmosphere of the French countryside in the 1950s is well captured and the two principal adult performances are very accomplished. Some of the background characters, however (notably the village priest) are a little too stereotypically French. A fine film, well worth seeing.